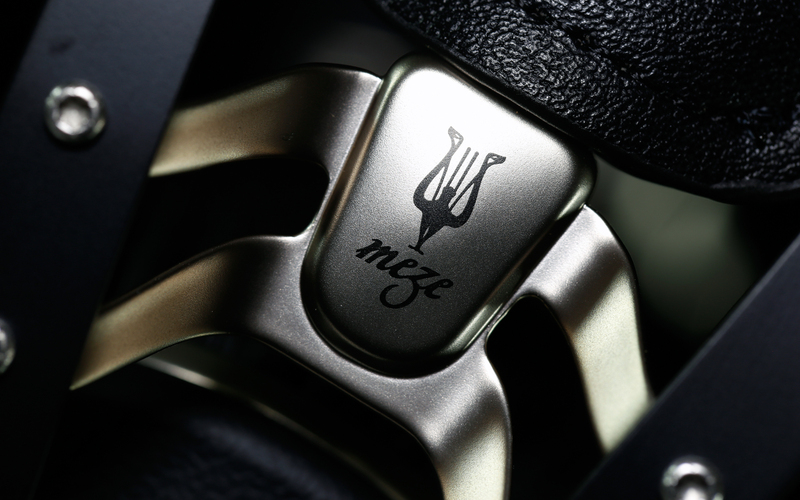 The Meze company got well-deserved recognition, thanks to its 99 Classics model. This product surprised many enthusiasts and for a perfectly valid reason, namely it covered every base there is. Performance, fit’n’finish, price… everything simply checked out. 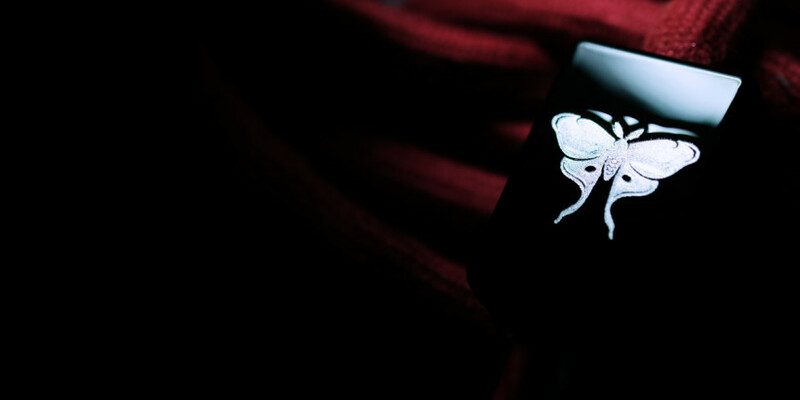 More than a year passed and our Romanian firm delivered model known as 99 Neo. It’s very similar to 99 Classics, yet more wallet friendly. Enjoy. 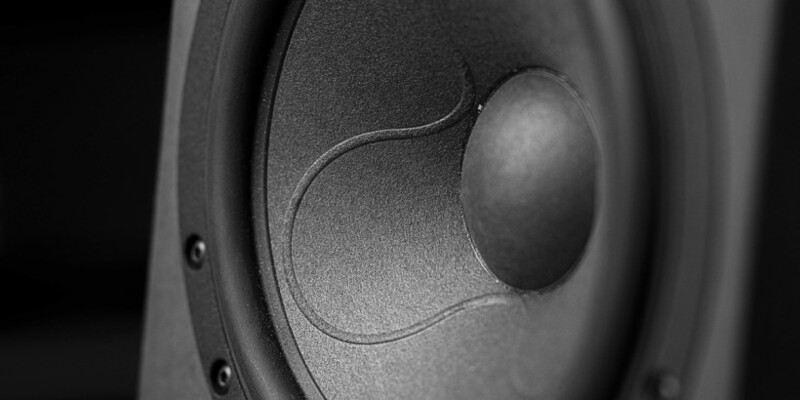 Meze is a relatively young company, in the audio business since around 2009. It was established by Antonio Meze. He’s the brains behind this operation and a designer by trade. Yes, he’s not a grey eminence type interested only in acquisition activity. On the contrary in fact, Mr Meze likes to get his sleeves up high and hands dirty. He simply does what he knows how to do, namely he designs. One quick look at his portfolio says it all, that’s a quality work right there and nothing less. Meze HQ is located in Baia Mare city in Romania. Said operation is only ten people strong, hence not big at all. 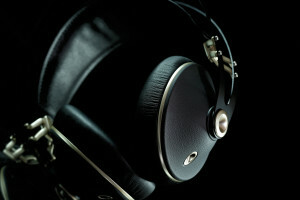 Still, it was able to place itself on the audio roadmap with ease and reach way outside of the audiophile bubble. How so? Think crowdfunding. 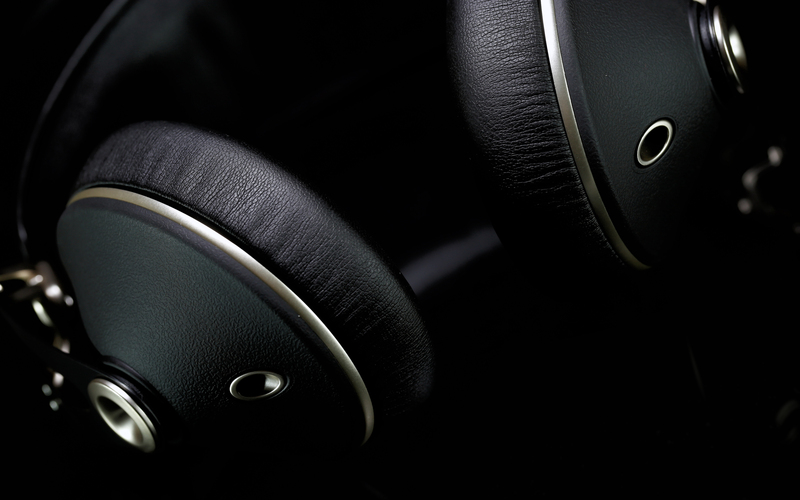 The 99 Classics model is actually the outcome of a very successful Indiegogo campaign. It ended with 219% score, that’s $50’621. 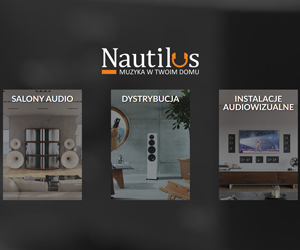 What a grand way for small audio firm to start, eh? 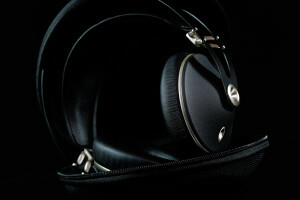 Not too long ago, 99 Classics was Meze’s TOTL product and the only one out there of the on-ear sort. 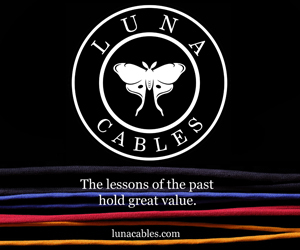 It was and still is considered as a really good value for money and a nice alternative to competitors from i.e. 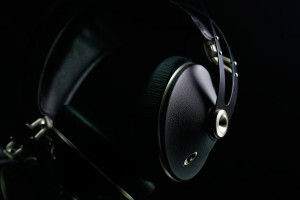 Sennheiser or Beyerdynamic camps. These days it’s all about 99 Neo, though. It obviously sports many 99 Classics virtues, yet for far lesser coin. One question begs to be answered: is it trickery we’re dealing with here, or the very real deal? In this review we’ll find out. The product is delivered in nice white box with magnetic lock. It’s loaded with foams and inside there’s a stiff case, which is always a better accessory to have than i.e. a bag, no matter how solid it is. The case itself is nicely profiled and the product fits inside like a champ. One large leaflet is there and so are 3.5 to 6.3 mm and plane adapters. 99 Neo box also includes one 1.2 m cable finished with 3.5 mm TRRS plug. Braiding is nylon alike from the start up to a splitter, which is an interesting mixture of rubber and aluminium. 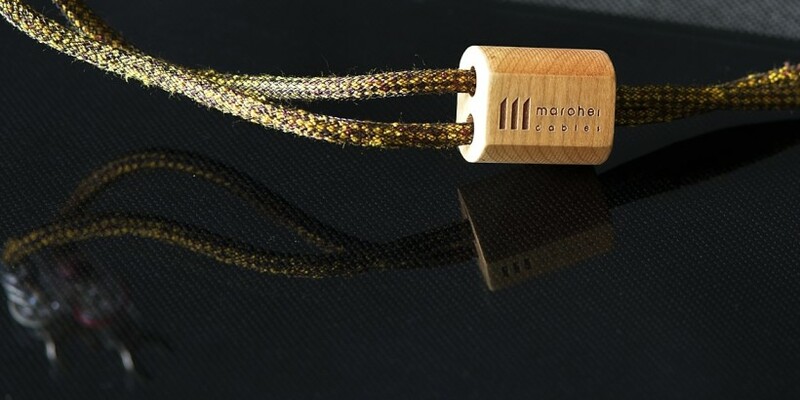 The latter material is in general visible and the cable looks and feels quite posh and solid because of this. 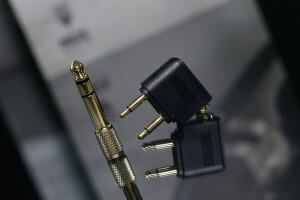 The attachment to details surely is there, even though the cable is partially covered only by rubber. The wire is an OFC affair with kevlar coating. TRRS standard doesn’t mean balanced wiring though, but a small aluminium remote with one button instead. 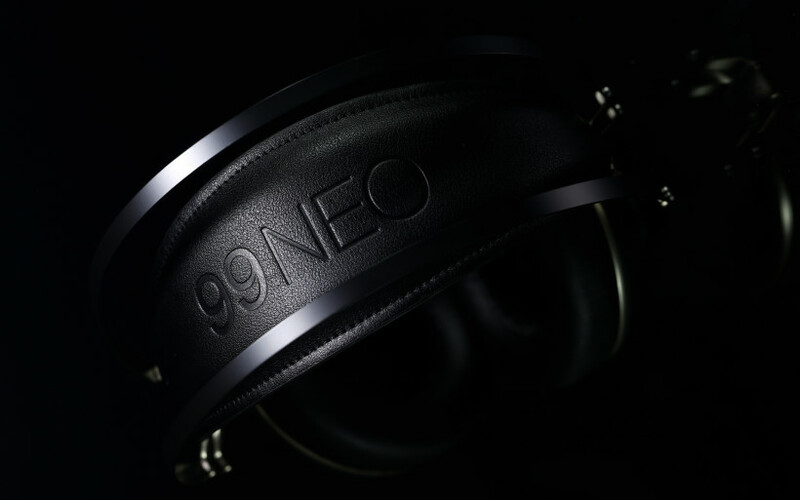 Yup, with 99 Neo we can answer incoming calls, which became a standard functionality as far as outdoor headphones/IEMs go. 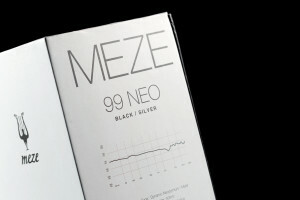 Meze 99 Neo is meant to be used on the go. 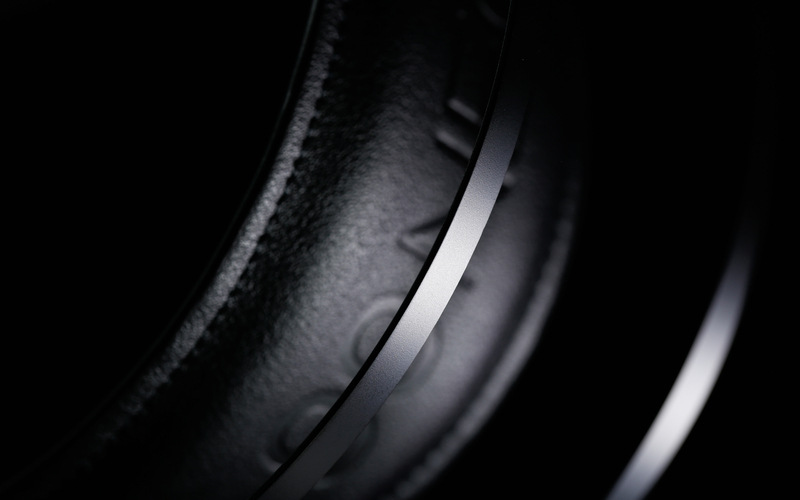 It’s a closed design based on a 40mm dynamic transducers. 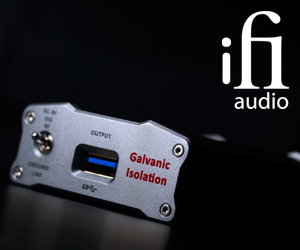 Frequency response of this review’s main dish starts at 15 Hz and ends at 25 kHz, its sensitivity is 103 dB (@ 1kHz, 1mW) and impedance is 26 ohms. Let’s add 260 grams of weight, all accessories included and truth be told, it doesn’t get much portable than this. In practice, 99 Neo sings with literally every device out there loaded with 3,5mm headphone out. Of course the product can be freely used within one’s own four walls. Still, it’ll be not as efficient as a pair of open and circumaural planarmagnetic cans. This is not a flaw though. The product is aimed at mass market and as such it should cover needs of as many people as possible. 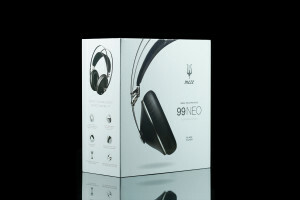 The design of Meze 99 Neo is almost the same in comparison to 99 Classics model. Aside small differences, these are almost the same products and the company behind them doesn’t hide this fact at all. On the contrary, the latter turned out to be a successful one, hence to make its more affordable version, in order to reach even broader audience is not a crime but a wise marketing decision. The overall 99 Neo construction is very well known. 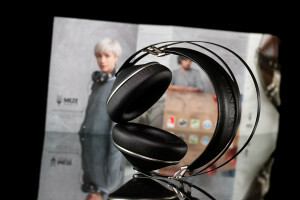 Metal headband is a two-piece set and it doesn’t touch one’s head, yet is connected to both earcups via swivels. 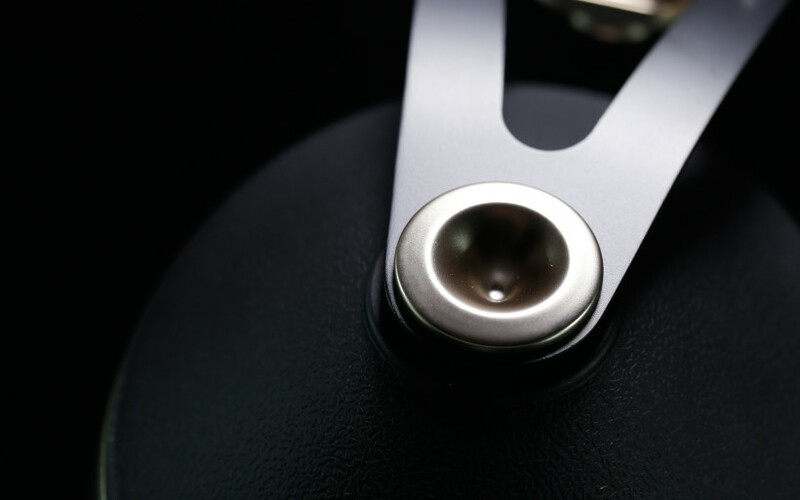 These elements allow slight movement in several planes, which makes the user experience that much better as its simply easier to fit the product comfortably. The only real downside of 99 Neo is the metal headband itself. It rings a lot. 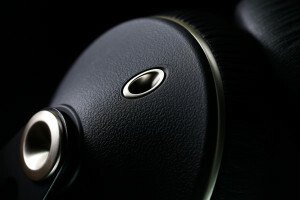 Slight touch is more than enough to hear resonant sound quite loud and clear. The best way is to not interact with this part of the product. There’s a silver element with Meze logo on each side. These are connected via slim and springy strip, that’s the headband width regulation mechanism. 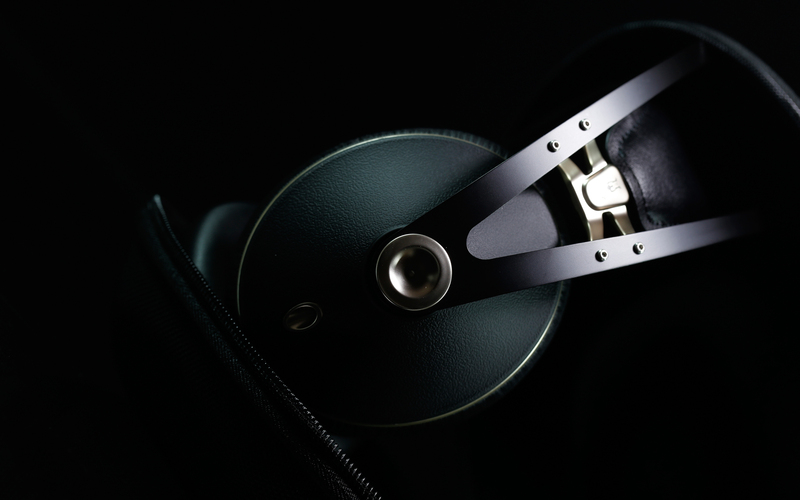 Leatherette piece makes all of this complete, that’s the element that has direct contact with a listener’s head. It’s soft, wide and doesn’t put too much pressure there. 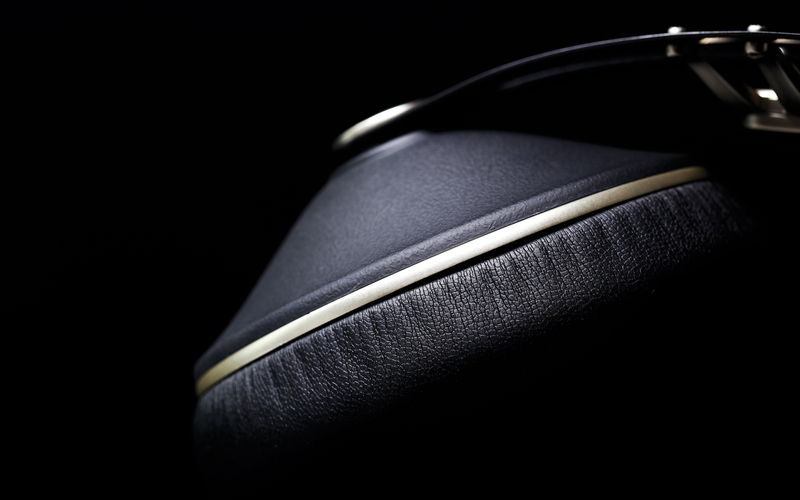 Earflaps are comfortably big and soft, also treated with leatherette, which elevates isolation by quite a bit. 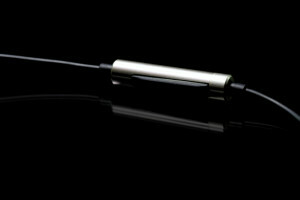 Each earcup sport mono 3.5 mm socket, hence it’s up to a user which side’s which, and is made out of ABS. Yes, that’s plastic, yet exceptionally well made in our Romanian case. There are no casting channels’ leftovers anywhere in sight, the job is very clean and professional. 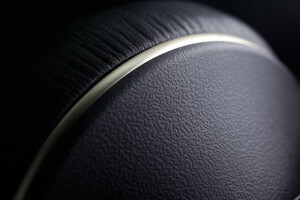 Magnesium alloy alike texture seen in expensive DSLRs makes the outcome even better. 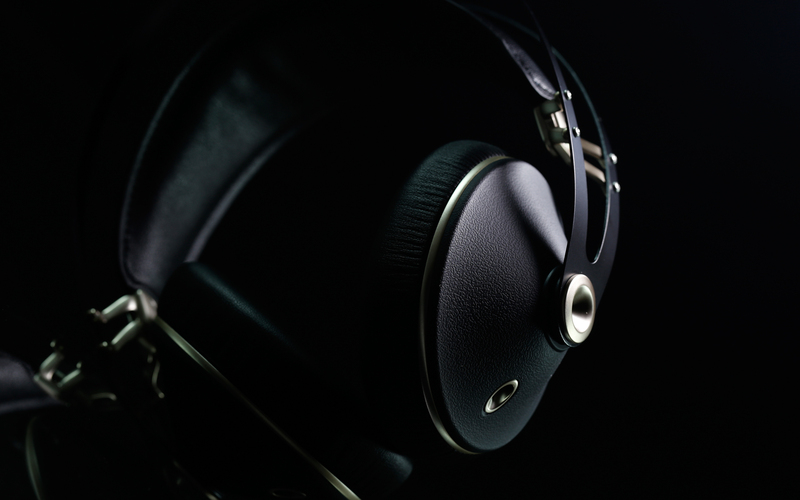 When all aspects are combined and tested in practice, the outcome is a pair of very comfortable headphones with a spot-on clamping force. It’s been a while since I’ve had a pleasure to deal with an outdoor product this hassle-free and comfy to use. And as aesthetically refined and well made in general. Point being, it’s quite shocking how great 99 Neo is when its price is taken into consideration. Several years back goods this luxurious had way bigger figures on their price tags. One of the most surprising parts is the overall feeling one has with this review’s main dish. It doesn’t rattle, not at all. On the contrary in fact, 99 Neo is solid in this regard, there are no loose ends here. Yours truly can’t recall any other similarly priced pair of headphones of this very sort, which would be as equally well made. Good job! Used materials are of quality, no corner is cut in this regard. 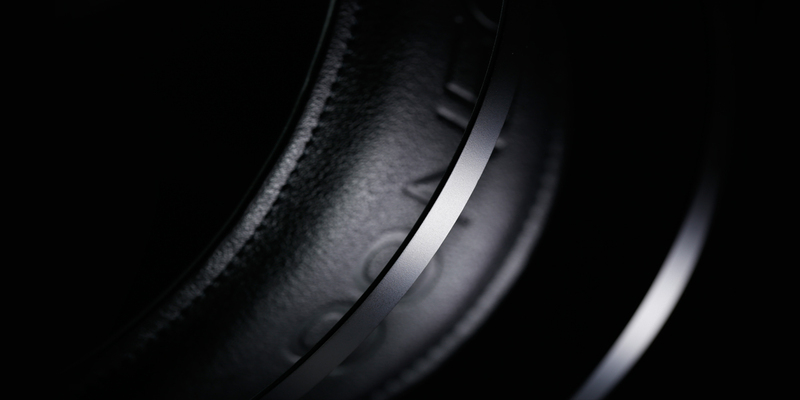 Real aluminium, metal and fine leatherette are the case. 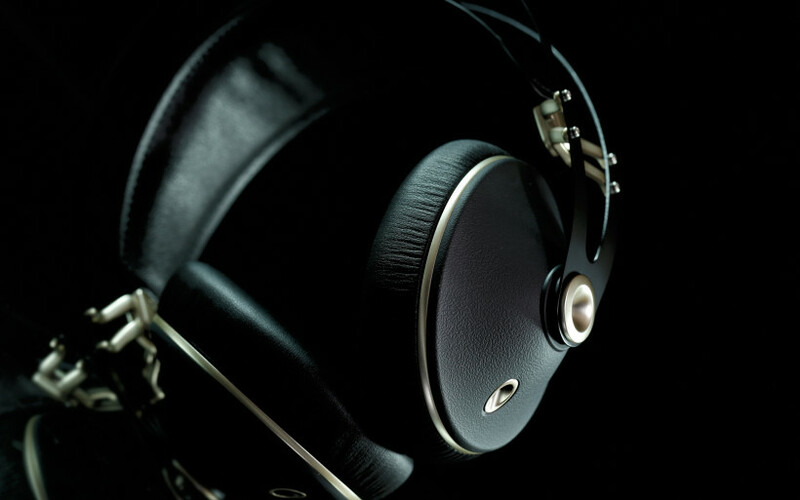 Yes, 99 Classics looked even poshier thanks to its wooden earcups, yet the price of its younger brother from the same mother is less. It’s also worth to know that each 99 Neo consists of around 70 elements in total. This model is free from locking mechanisms or glue. Screws are the Meze way to go. Why? 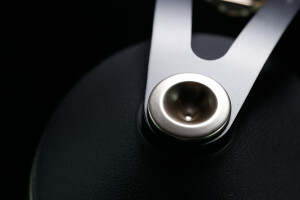 Simply because it’s much easier to replace broken parts during servicing process. This is undeniably very practical and logical approach. Also it’s worth to know that Meze staff doesn’t have their own R&D corner, which would allow them to roll their own drivers. This forced ’em to visit lots of factories, have a listen to dozens of OEM products on the spot, cherry picking the best one and tweaking it further. What’s important here is that Meze is quite outspoken about this. This is of minor importance as the overall result is what really counts in the end. And here 99 Neo delivers. 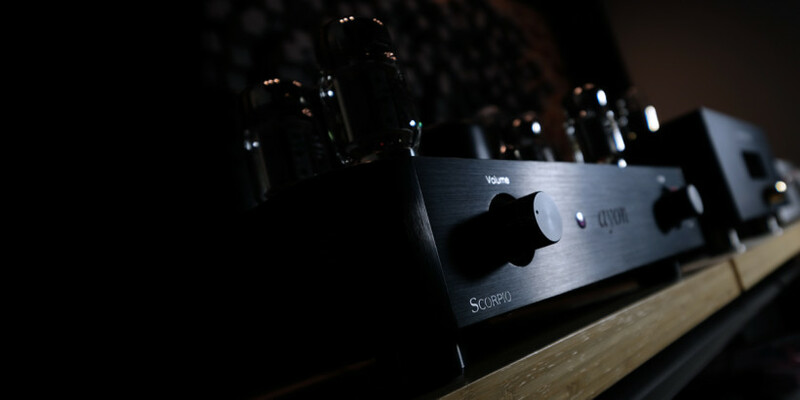 Before moving to the sound chapter, please take a look at the pictures. I’m not sure how well these show everything this scribe wrote above. Still, rest assured than in reality the outcome is even better. In order to review Meze 99 Neo, iDSD Black Label, iCAN Pro and Xonar Essence III were used as stationary devices, whereas iPhone 5S and Fiio X7 served as mobile decks. Let’s travel in time a bit, to the 99 Classics model. This one I’ve reviewed elsewhere. In any case, more than a year ago I had no idea what to expect out of said product. The initial expectations were modest. My bet was that the performance will be either V-shaped, detailed and dry or simply way too bass heavy and sloppy to enjoy the product in the long run. The outcome was neither of those. What happened instead was spacious, well saturated performer with generous amount of details and boosted downstairs department. 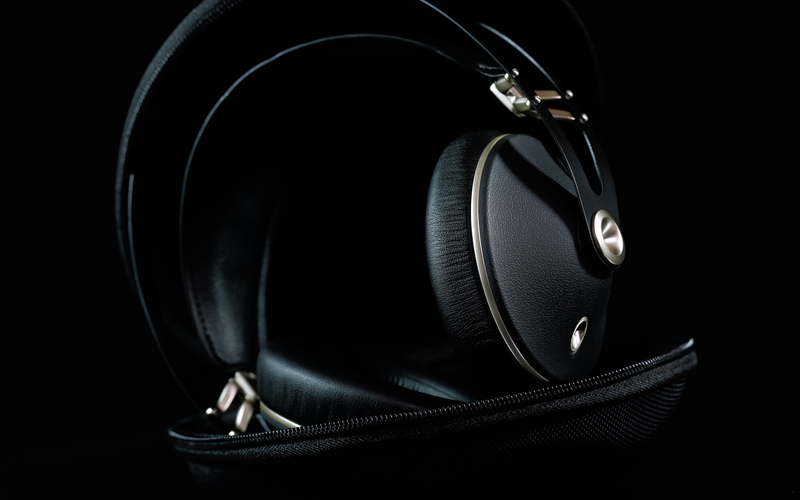 The initial impression back then was that I got a bit HD 800 alike product on steroids, yet from mobile realm. Sheer fun clearly was on the menu. Meze 99 Classics character was striking in a sense that it was recognizable in an instant. This wasn’t the case of sound signature one has to adjust to in order to properly grasp it. On the contrary, everything this product had to offer was served in an instant and without any hesitations. All of this led to the ‘wow’ factor right from the get-go. The overall Meze 99 Classics experience surely was a memorable one. I got the impression that our Romanian crew did an outstanding job for the coin. Someone responsible for OEM products’ auditions had to know what’s good and what isn’t. The outcome of 99 Classics sort simply doesn’t happen by a coincidence. At least I don’t believe so. In any case, 99 Neo sounds very similar in comparison to the original. Now to ask how is it possible for lesser coin is mandatory and in this case it’s mostly more affordable ABS versus wood. Still, ‘very similar’ doesn’t mean ‘the same’. There’s more than one difference between two Romanian products. 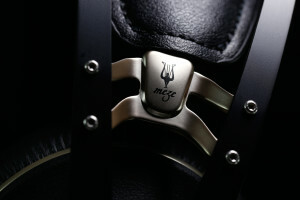 Meze 99 Neo serves the sound in quite detailed fashion. I’ll return to this single aspect in a bit. Yet the takeaway for now is that this product does the nuances retrieval job quite easily, especially with drier and upstairs amplified company of i.e. 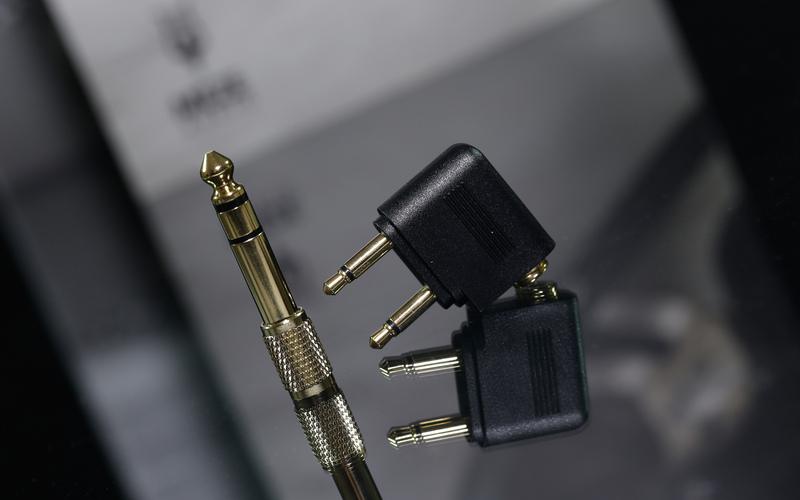 FiiO X7 sort. 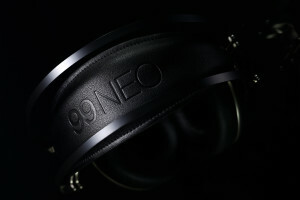 Still, one of 99 Neo main features is bass. It’s more emphasized and boomier than previously. It’s said that this type of downstairs presentation is what vast majority of people want. Many crave it more than the rest and that’s perfectly understandable. 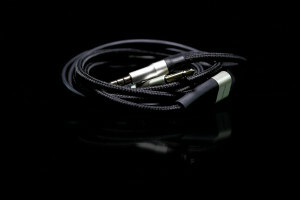 Bass oriented presentation makes this review’s main dish mostly fun oriented and not necessarily audiophile product. I’m not sure whether this lows amount change is due to different, ABS and not wooden ear cups used or simply drivers’ swap, I can’t say. That’s of no importance, yet what is, is that more affordable 99 Neo is audibly gutsier downstairs. Still, it’s worth to know that 99 Neo is not a slowpoke, not at all. The bass is present, thick and pleasantly warm. Upper bass oriented? You betcha. Yet it doesn’t put veil on what’s above. Yes, 99 Classics had this FR part even more differentiated. Still, what its more affordable sibling offers is perfectly acceptable. The beauty of both products is the ease to drive these. Even 3.5 mm headphone out of my trusty old iPhone 5S delivered generous crack and shove and this picture is even more complete once more powerful toys are used. Think of energetic company of say iCAN Pro or Pass HPA-1 sort. With these, Meze 99 Neo literally explodes. 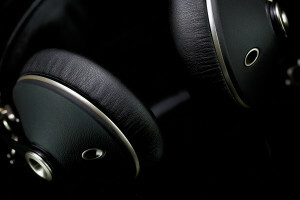 In any case, boomy cans like these, if detailed, theoretically are perceived as V-shaped ones. Here’s where the surprise is, 99 Neo midrange is also present, quite clean, clear and – as far as texturing goes – pleasantly rich. There’s no hole there. 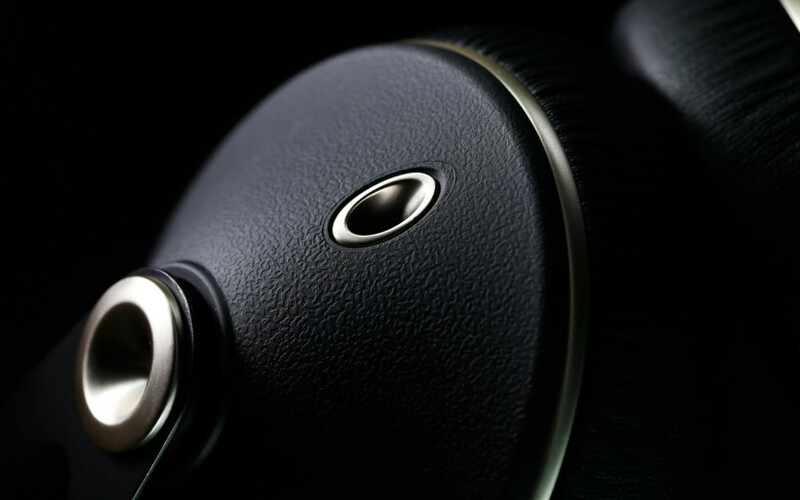 All things considered, I think that our performer is tonally even where it should be, even though its upper bass is audibly boosted. The thing is that this aspect – when isolated – doesn’t cripple the outcome but serve as yet another booster of the whole fun giving experience. One of main Meze 99 Neo treats is saturation all across the board. This product isn’t of magnifying glass sort and it will never be no matter what one does with it. Either a listener fancies that or he’d be better off somewhere else. Still, what makes it all click is saturation and easily achieved agility combined. When the sound is harmonically rich, pleasantly jumpy, effortless, quite detailed and served for less than €300, there’s no room to complain. It’s a rare thing to listen to something not quite in the usual V-shaped or overly sharp and thin vein in this price range. Heck, Meze 99 Neo is capable of showing different vocals as they are. There’s more than distinguishable difference between Kvitrafn’s (of Wardruna) singing and AC/DC frontman’s hoarse stunts. Voice served raw and harsh or soft and soothing? Yes, it’s there clear enough to enjoy and quite similar story happens with highs. If these are grainy and dry, rest assured you’ll hear it. Yes, slightly less accurate than usual, but served in different ways nonetheless. 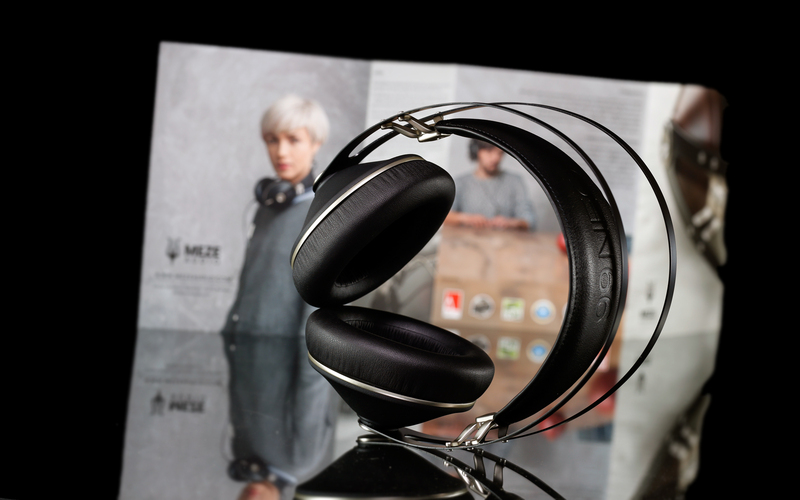 Not dull and monitor alike headphones, but vivid and agile, yet at the same time quite informative? Yes, that’s 99 Neo in a nutshell. One observation is in order, though. 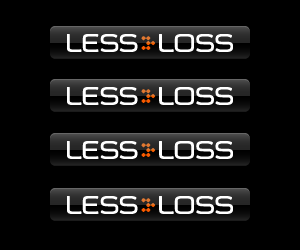 This product has highs slightly less present in comparison to its predecessor. Said difference isn’t big, but noticeable nonetheless, which makes the former’s tonal balance centre a bit lower. 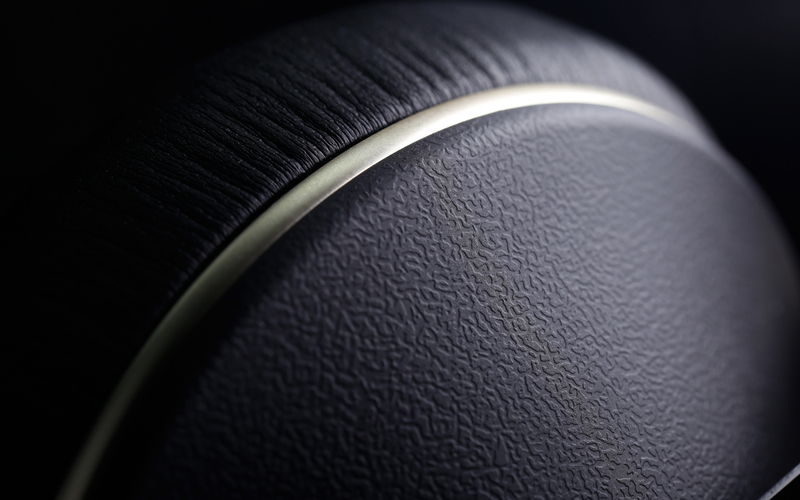 The soundstage is also generous, yet not as emphasized as bass or texturing. The sound is in general quite big; wide and deep, with finely sketched instruments in front and more than average amount of air around them. Since this review’s star is of closed sort, this is quite surprising. When thickness and boom are the main features, one should expect stuffy experience in general. Not this time, though. Even here 99 Neo holds its ground, which is, again, remarkable for the price. In the end let me say a word or two about the company for Meze 99 Neo. 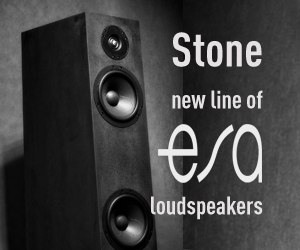 These are quite sensitive in terms of both an amplifier and a source. To paint somewhat broader picture, iPhone 5S does the job to some extent, yet the midrange is audibly hidden. 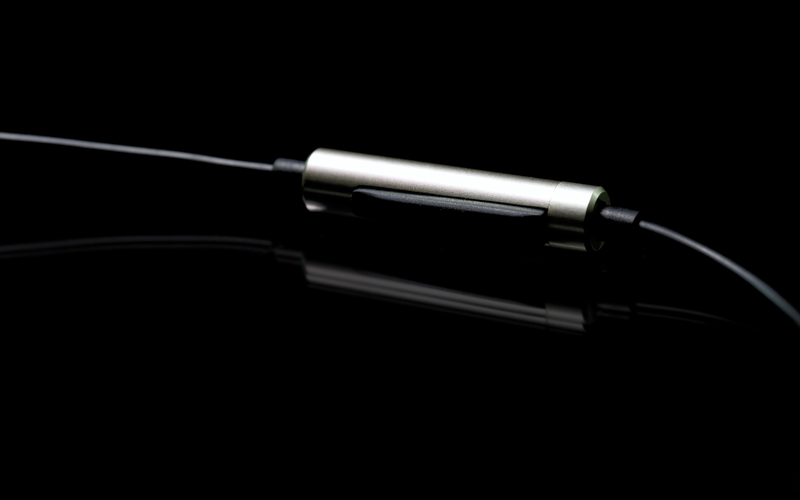 FiiO X7 changes that significantly; the sound becomes more open, orderly, contouring stiffens a bit and the amount of air increases. All these changes are beneficial. iCAN Pro packs even more punch and control all across the board. With this deck, the soundstage expands as well. Pass HPA-1 on the other hand favors saturation and calmness. 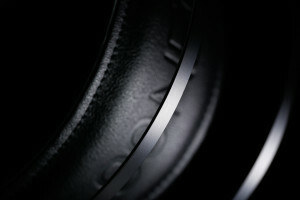 The ‘oomph’ attribute is present as clearly as possible, yet emphasis is put on texturing, order and layering. 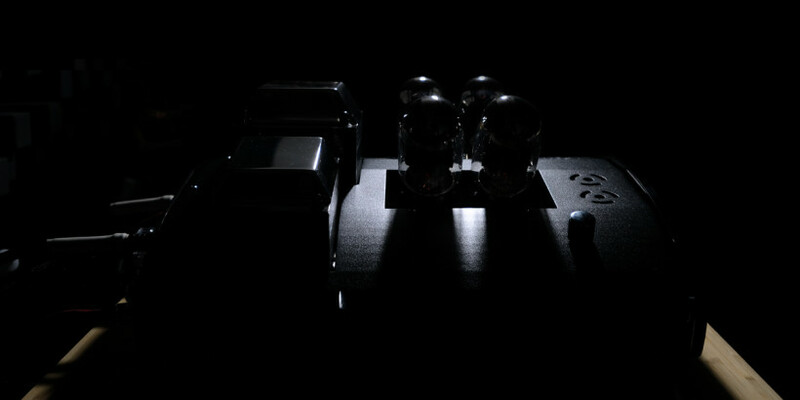 With both heavyweight amplifiers, top is finished nicely; it sports solid decay and pleasant tangibility. One can’t go wrong with either of these and this scribe won’t even point his finger at his favorite combo. 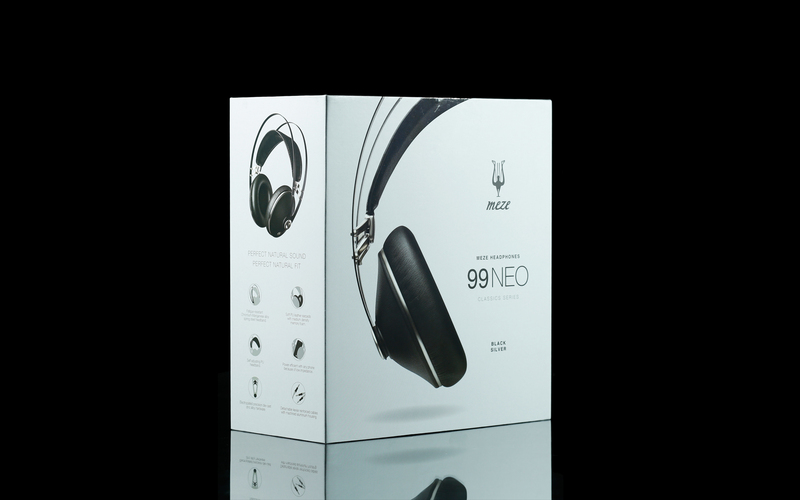 The gist is that Meze 99 Neo easily show differences between amplifiers, which makes potential match for these headphones even easier. Meze 99 Neo is a solid proof that no trickery has to take place once lesser price is on the table. 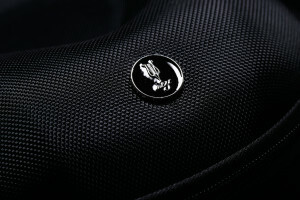 It turned out that in case of this product it’s about different and more affordable materials used than anything else. ABS replaced wood, user gets one cable less and that’s it. And because of its looks, I’m also quite sure that many individuals will fancy the former material more. As far as build quality goes, 99 Neo in comparison to its predecessor looks not worse but different, fit’n’finish hasn’t changed at all and I call this job well done! Meze 99 Neo sounds different than 99 Classics, though. It packs more bass and has slightly weakened top. These changes translate to lower tonal balance and even more fun oriented character in general. Yet these flavour shifts aren’t big, on the contrary. It’s safe to say that both Meze on-ear headphones sport very similar sound profile and the decision which one to purchase is more cosmetics than sound related. Whatever your pick may be, 99 Neo is a mandatory audition if you’re after sub €300 on-ear product which sounds fun above all else, is comfortable and very well made. ‘Till next time!